When a vehicle with a branded title is taken to a state with lower requirements and is issued a new un-branded title, this is called “title washing.” It’s illegal, but nevertheless, it happens all too often. So, consumers need to be careful when shopping for a used car. Branded titles are issued in most states to used or untitled new vehicles which have sustained damage from an accident or event and are considered a total loss. If the vehicle is repaired and deemed drivable following an inspection, it’s then issued a branded title. Basically, this type of title labels the car as having been damaged, so consumers are aware of it. 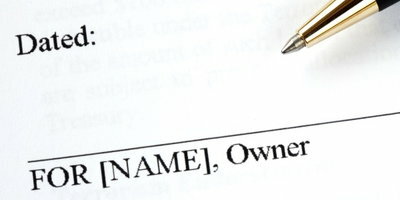 Branding varies by state, with some states not requiring this disclosure, which unfortunately makes title washing possible. Consumers need to be aware of title branding, especially in the wake of this year’s devastating hurricane season. It’s estimated that over a million vehicles suffered damage in the wrath of Harvey and Irma this year, and many of them will make their way around the country and into the hands of buyers. Recent research from Carfax suggests that 20 percent more flood-damaged vehicles may be on the roads this year than in 2016. As a car buyer, but especially one with bad credit, it’s important to know exactly what you’re getting in a purchase to avoid any unforeseen dangers or future expenses. Always obtain a complete vehicle history report from a reputable source before you buy. 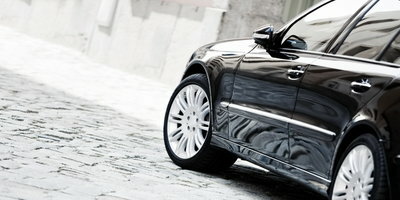 Salvage – A vehicle with enough damage to typically cost 75 to 100 percent of its value to repair. Rebuilt – A vehicle that was once branded “salvage” but has been repaired, inspected, and deemed drivable. 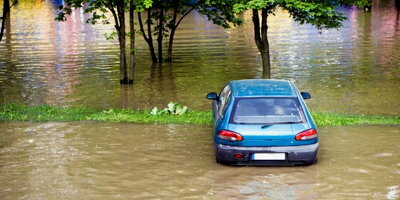 Flood Damage – A vehicle that has been severely water damaged. In some states, these vehicles can also be labeled with salvage or rebuilt brands. Junk – A vehicle which can only be sold for parts or scrap. You can receive vehicle history information from a number of sources which are readily available online or through a dealership. 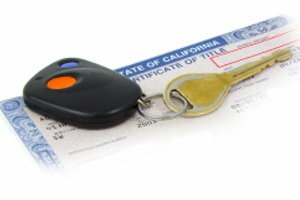 Some sites even obtain information through the National Motor Vehicle Title Information System (NMVTIS), a federal database operated by the US Department of Justice. These services typically require a fee, and any services that are used should be done so in addition to a complete inspection and test drive to ensure the quality of a purchase. In the wake of a natural disaster, it’s important for consumers across the country to be aware of branded titles. Otherwise, they may unsuspectingly find themselves behind the wheel of a vehicle with a washed title. If an unforeseen event has left you needing a vehicle, and your credit has sunk, Auto Credit Express wants to help you stay afloat. We work with a nationwide network of special finance dealers who have the lending resources to help people with bad credit auto loans. It’s easy to get started. Simply fill out our no-obligation online auto loan request form today!